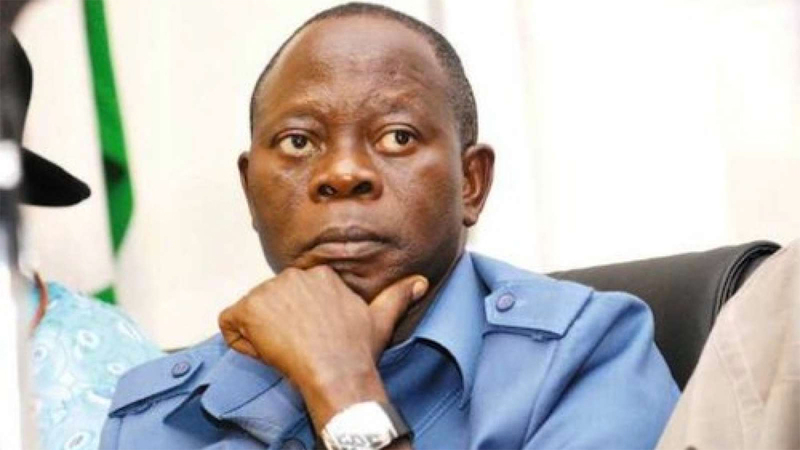 Sequel to the disqualification of some All Progressives Congress (APC) aspirants contesting for National Assembly in Ondo State, the National Chairman of the party, Adams Oshiomhole, has been asked to resign from the office. 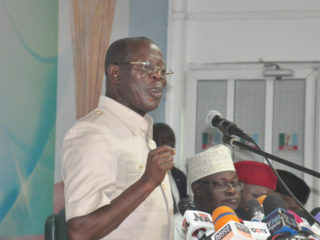 The affected, led by a leading human rights activist, Dr. Tunji Abayomi, at a press conference in Akure yesterday, declared that Oshiomhole is not fit to be the party’s chairman. Abayomi, who insisted that the party chairman lacked the intellectual capacity to lead the party, lamented that their disqualification was not only against the constitution of the party but also against the constitution of the country. He, therefore, urged the party leadership to rescind the decision or resign as the party chairman within the next 24 hours, vowing to explore all internal mechanisms before heading to court to correct the alleged injustice. 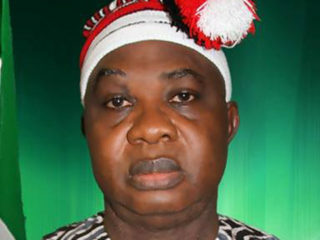 “It is wrong for Oshiomole to under-estimate the character of our people on Ondo State. We stand for justice, equity, rule of law, constitution of the country and the party,” he said. The aspirants disqualified by the party’s NWC committee included former Speaker of the state Assembly, Victor Olabimtan, Abayomi, Ayedatiwa, Odunayo Akinrinlola, Felder Olatunji and Chief Morayo Lebi. 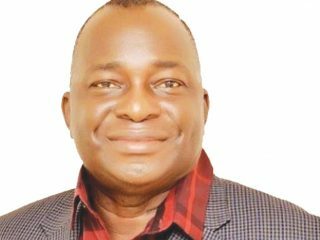 While the Senator representing Ondo Central Senatorial District, Tayo Alasoadura, said neither the party nor the nation’s constitution allows any committee or individual to dictate to the people on who will be their representative. Meanwhile, Alasoadura was cleared by the NWC but choose to express solidarity for his co-aspirants that were supported by Governor Oluwarotimi Akeredolu and the state party leadership. “More disturbing is the increasingly audacious impunity associated with the leadership of the party under Adams Oshiomole.